A great kids’ animation fuelled by adventure. 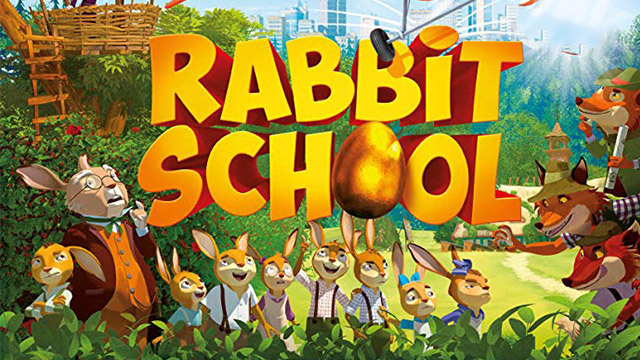 A young pickpocketing rabbit accidently finds himself in rabbit school where he learns to be an Easter bunny. He must use his new-found skill to protect his new friends from the foxes.